Sheikh Hassan Elsetohy discusses how to gain an accepted Ramadan and ways to work towards having your deeds accepted. 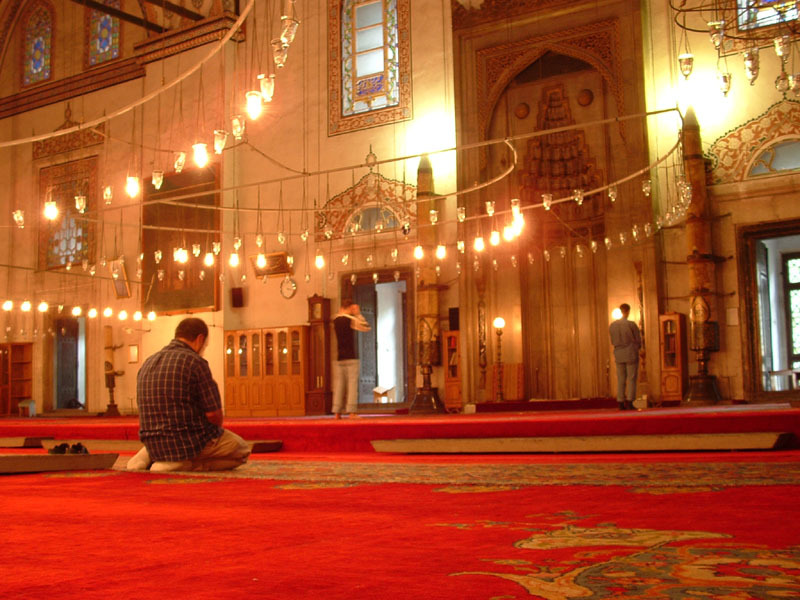 Ramadan is a unique opportunity, and the goal is to get closer to Allah, as well as ensuring all your sins are forgiven. Fasting is about patience in obeying Allah, patience in keeping away from desires and things forbidden by Allah. In order for your fasting to be accepted your intention must be made, and having the right intention is key for your Ramadan to be accepted. Your intention must be sincere, fasting, and other acts of worship, should only be done in order to please Allah. Your intentions should be corrected continuously in order to do so improving your knowledge in what actions you are doing and the correct ways to go about them is important. Intentions should be rectified before, during and after the act of worship. Showing off your deeds, not having the right intentions, and not following the sunnah of Ramadan, set by the Prophet ﷺ can nullify your fasting. Allah has singled out fasting for Himself, as it is one of the most beloved acts that we can do for Allah, it demonstrates our sincerity towards Him, it is a secret between a person and his Lord. When exiting this blessed month of Ramadan you don’t want to be one of the losers you leaves the month of Ramadan not having gained anything or having it accepted. If you leave Ramadan as a better person and your worship has improved, and your consistency of worship in Ramadan has continued then by the will of Allah your Ramadan has been beneficial.